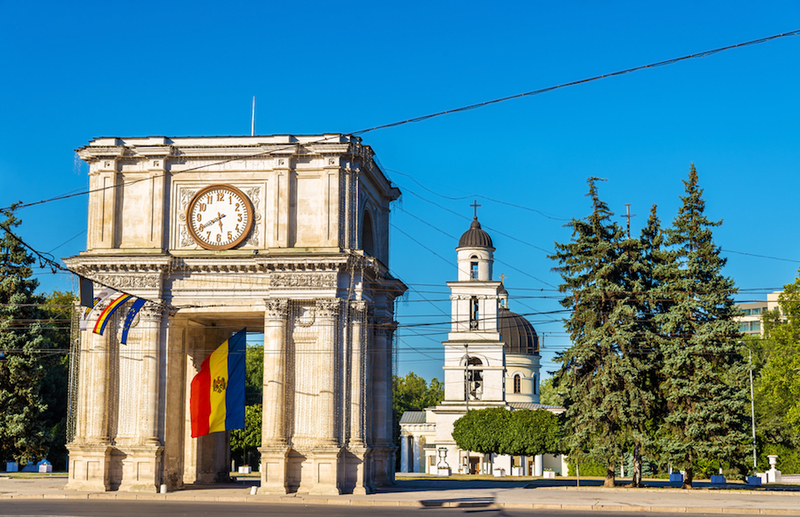 The Republic of Moldova has opened a new economic citizenship scheme aiming to attract foreign investors who invest a certain amount of money in Moldovan economy will be granted fast track citizenship. Investors and family also qualify for Moldovan passport which allows visa free travel to the EU. Moldova is a landlocked country in eastern europe with a 4 million population, pursues actively for EU membership. The country does not participate in the schengen zone, but Moldova passport is a valuable passport with visa free travel to Europe, Russia and 121 countries. The service sector has grown to dominate Moldova’s economy and currently composes over 60% of the nation’s GDP. Moldova member state of the UN, the Organization for Security and Co-operation in Europe, the World Trade Organization, and many more. Visa free access to 121 countries in the world including Europe, Schengen area, Russia, Turkey etc.. Cheapest CBI schemes for second passport. EUR 100,000 for a single applicant. EUR 145,000 for a family of four, and EUR 155,000 for a family of five or more. Additional service fees total EUR 35,000 per application. EUR 5,000 for a dependent parent. Dependent children can be up to 29 years of age, and dependent parents — of the main applicant as well as the spouse — who are 55 years of age or older can be included. The regulations stipulate that the issuance of a certificate of naturalization under the MCBI program shall take a maximum of three months from the date on which the complete application is submitted, provided that the due diligence processes are carried out without difficulties. Before an application is submitted to the government, all the relevant information provided (including the background of the applicant and any dependents) will be verified by one or more specialized due diligence agents. Furthermore, the specific fees must have been received, and the source of all funds must have been verified. Once all the above requirements have been satisfied and the final payments have been made, a certificate of naturalization will be issued, enabling the passport to be issued immediately thereafter. Moldova is actively pursuing EU membership.